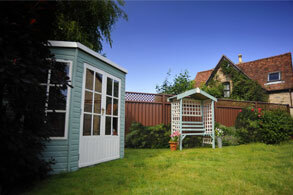 Steve joined ColourFence after successfully running a design and marketing business for 18 years. Looking for a new opportunity in the home improvement market, he identified ColourFence as a product whose unique combination of durability, long life and low maintenance would be a perfect solution to many living in his local region of Bolton, Bury & the surrounding areas. Steve has a keen eye for quality and believes that customer service and value is key to a successful business and keeping customers happy. Which is exactly what he does as our fencing contractor in Bolton & Bury. 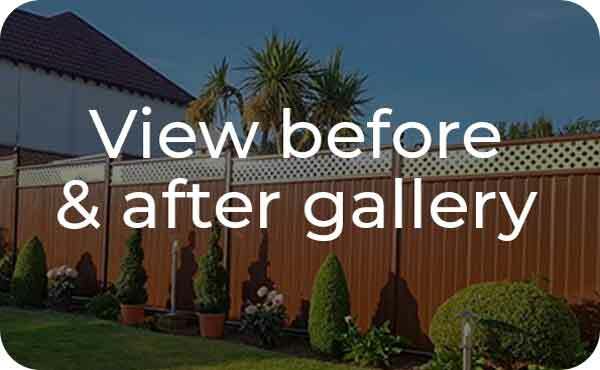 When installing new ColourFence or ColourRail products, his team of fencing installers are conscious of the overall design and look of the final fitting. Great care is taken to discuss each design point with the customer prior to installation and on the day(s) of the work being carried out. Steve carries protective sheeting for artificial lawns and uses old fencing to protect lawns where relevant whilst working. 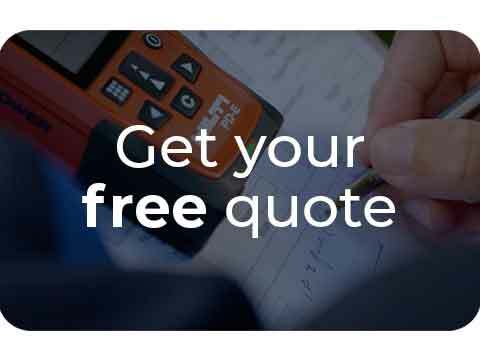 You can feel rest assured that Steve will leave you with a beautifully complete garden fence, that carries our 25-year warranty, supported by attention to detail, and fitted by a friendly happy team. "Can I send you a huge thank you for my new fence! It is beautiful! You all worked so hard yesterday. The quality of your workmanship is fabulous. You are very pleasant to deal with, all of you, and you tidied up after yourselves. I wouldn’t hesitate to recommend you and look forward to dealing with you in the coming months. Once again many many thanks!" "The team arrived on the time agreed. The work was explained fully before the team started and they were in full conversation with me regarding any decisions to be made throughout. To completion. They were thoughtful regarding any mess made and cleaned up when finished." "We inherited a ColourFence when we bought our house 14 years ago and it must now be getting on for 20 years old. 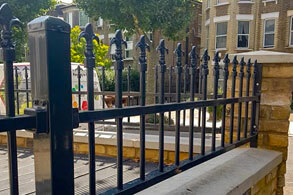 It is still in perfect condition, so much so that when the opportunity came to extend our back garden we immediately decided to extend the fence, too. Your company ColourFence Bolton under the direction of Steve Beaumont, carried this work out to our total satisfaction, mixing the old and new fence panels in a seamless way. We have no hesitation in recommending you to anyone interested in buying a first class product, supported by excellent workmanship. Thank you to installers Adrian and Ian for completing a fine job. Well done." "The two lads worked like troopers, considering that it wasn't a straightforward job both pleasant and courteous, and cleaned up afterwards." "Your team worked in sometimes quite difficult conditions to remove and replace all my fencing. They were very professional and accommodating at all times. I now have a truly stand out fence which will be the envy of all my neighbours for years to come. Thank you to you and the lads, l will also add that they never complained once about the amount of coffee they had to drink 👍👍"
"Erected professionally and with precision enjoyed. A cordial and respectful relationship with them, wish all tradesmen were as reliable." "Just dropping you a line to let you know how pleased we are at the finished job. Correcting someone else’s bad work is not an easy thing to do but alls well that ends well. Thank you & your team, an excellent job was achieved"
"5 star - I had my fence done in May and what a brilliant job Steve and team have done. Ian and Adie worked really hard, never known two people like them. They never stopped from coming to going home but they did like their brews. 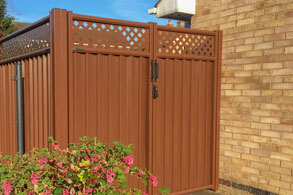 I would certainly recommend ColourFence to anyone and it has been admired by many people. Well done Steve and team. No more painting yeah." "Thank you for an excellent job well done from quote to finish. I just want to say what a straight forward, positive experience the purchase and complete professional erection of my fence has been. Your team showed non-stop dedication immediately from the time of arrival to the time of completion of the project. They did not even stop to eat!! It was good to see the complete removal of all the old fencing and posts and the area left in good shape.The results of the project left me with the “Feel Good Factor” in fact I think it’s the best money I have ever spent." "We had the whole garden fenced this week and we are delighted with the finished article. They discussed everything along the way. All the men were very courteous and a pleasure to have around. We would certainly recommend them." "Steve and team were very friendly and professional. We are really happy with the work and wold definitely recommend them! Thank you"